Simon provides a range of services the can be combined to provide complete holistic help. 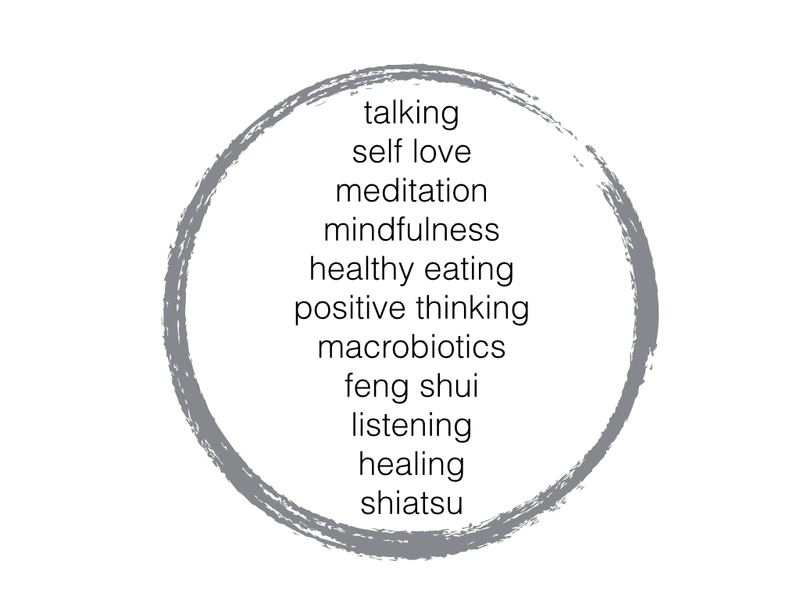 You can combine a wide range of subjects including feng shui, macrobiotics, healing, connection therapy, shiatsu, EFT, face reading, nine ki astrology, positive thinking, health coaching and meditation – online and in London. A typical holistic help session with Simon will last 60 minutes. Depending on your situation Simon can combine various subjects to help you benefit from a more holistic approach to your healing. Usually three or four subjects is best. For example someone feeling very stressed might find that connection therapy, meditation, EFT and a shiatsu, healing treatment might be idea. Another person wanting to lose weight might find that macrobiotics, positive thinking, EFT and health coaching works best. Each 1 hour session costs £60. These can be online using FaceTime or Skype, or in person in London. You can have as many sessions as you need. The day can typically be 10am to 3pm or 11am to 4pm and the cost is £195. You may request earlier or later start times. This includes written recommendations and further reading along with ongoing advice by email or phone. To book your holistic help session or day call Simon on 07543663227 or email. Feel free to ask for more information and discuss personal concerns.